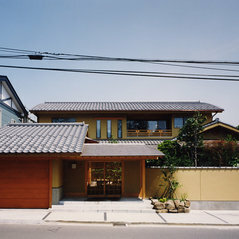 椿建築デザイン研究所は人と地球に優しい空間造りに取り組んでいます。 日本の四季折々の気候風土と共存して、自然素材に囲まれた健康で安心・快適な暮らしをご提案。 住む人と共に建物も成長してぬくもりや深みを増すような建築設計を目指しています。本格数寄屋茶室からリビングコーナー和空間まで和風モダンテイストを提案します。 本質的な茶の心を理解して作り上げるとそこが茶の湯空間になります。 ■東京都主催の「ものづくり匠の技の祭典」に於いて、組立茶室「匠創庵」発表！ 日本の伝統文化匠の技を世界に発信することで、伝統技術、匠、職人の技を次世代へ伝える伝承活動にも力そ注ぐ！ https://youtu.be/IyDFldJdxVc ■組立茶室を発展させた、スーツケース茶室「ZEN-An禅庵」を発表！ 手荷物で飛行機に持ち込める茶室、組み立てたら究極の2畳小間 ニューヨークセントラルパーク茶会 https://youtu.be/VRRwyf9jRBg 禅庵メーキング https://youtu.be/PCwtzjjRyhQ ■日本の里山再生プロジェクトとして古民家再生、空き家対策を目的に、発酵の里こうざきで古民家サロン「椿HOUSE」の活動をスタート！現在「塙HOUSE」「奇跡の茅葺き茶室”得月庵”」を運営 一般社団法人国際里山文化協会代表理事 The Tsubaki Architectural Design Laboratory is working on creating a space friendly to humans and the earth. 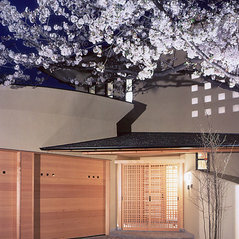 We coexist with the Japanese seasonal climate climate and proposed a healthy, secure and comfortable life surrounded by natural materials. 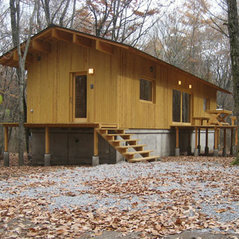 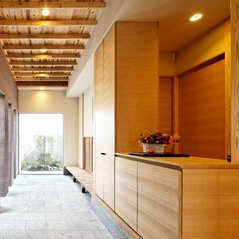 Buildings are growing with people who live, aiming for building designs that increase warmth and depth. 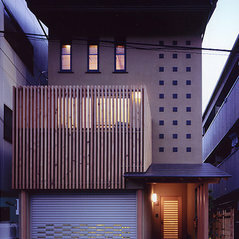 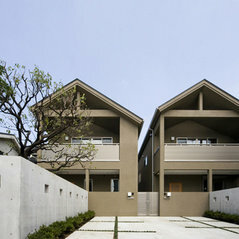 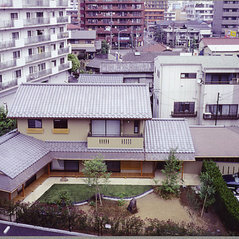 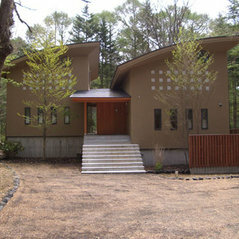 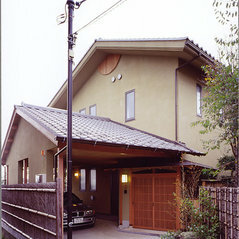 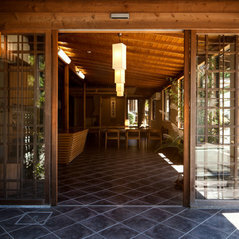 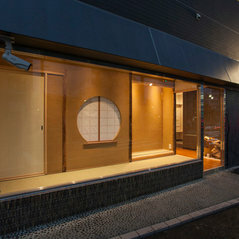 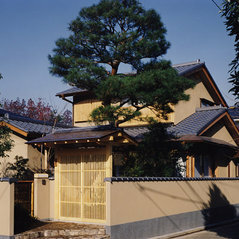 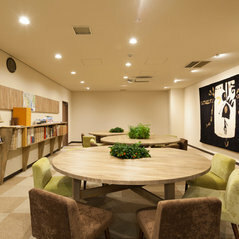 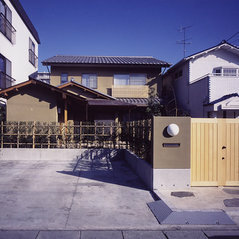 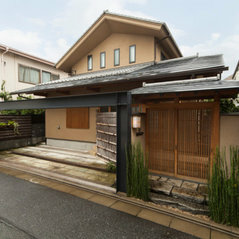 We propose a Japanese-style modern taste from full scale Seirya tea room to living corner Japanese space. 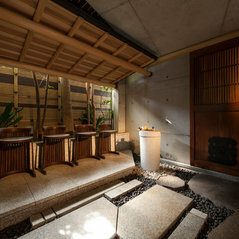 If you understand the essential tea's mind and make it, it becomes the tea ceremony space. 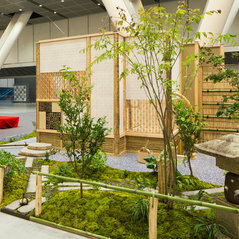 ■ Presented the assembled tea room "Takumi-san" at "Festival of techniques of manufacturing crafts organized" by Tokyo Metropolitan Government! 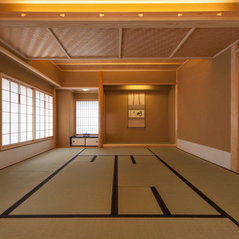 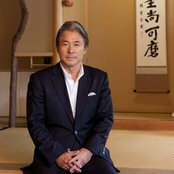 By disseminating the skills of Japanese traditional cultural art to the world, we will also focus on traditional activities that convey traditional techniques, craftsmanship and craftsmanship skills to the next generation! 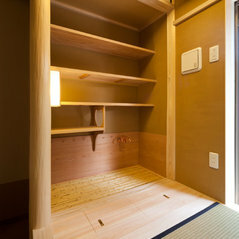 ■ Proposing a Carry tea room (a portable tea room) that developed the assembly tea room! 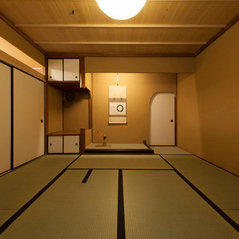 A tea room which can be brought to an airplane with baggage, the ultimate 2 tatami booth after assembly ■ Activities of the old private house salon "Tsubaki HOUSE" started in fermentation village asakura for the purpose of rebirth of an old private house as a Japanese satoyama rebuilding project, measures against empty houses!